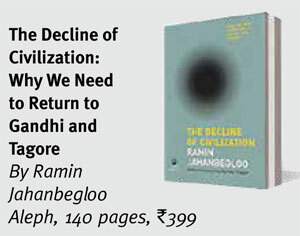 Ramin Jahanbegloo is a renowned philosopher who is now associated with the Jindal Global University. His latest work, The Decline of Civilization, calls for countering the ‘decivilising’ tendencies of our times by returning to Gandhi and Tagore. Jahanbegloo answered some questions on this subject in an email interview with Yoshika Sangal. Many thinkers find contemporary global trends – Brexit, Trump, the rise of the right wing, terrorism – worrying. Many compare it to the early 20th century. You have called it ‘decivilisation’; Pankaj Mishra calls it ‘Age of Anger’. As a way out, you suggest returning to Gandhi and Tagore. Will you please explain this solution to a novice reader? The Brexit referendum and Trump’s election are the most ostentatious outbursts of what Pankaj Mishra calls a “global civil war”. But it is also the ugly resentment of those who already have gained a lot from modernity, but want still more. 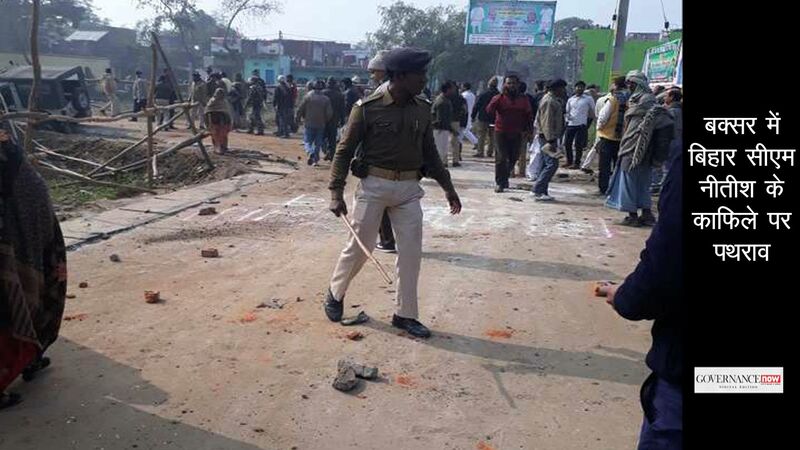 However, what separates my book from Mishra’s is that he is interested in the anger of those who are reshaping our history with their spasmodic blows of the hammer, but I am more interested in what has been lost at level of our human civilisation. Anger is only one of the expressions of a deeper symptom of what I call “decivilisation”. Its true expressions are meaninglessness and thoughtlessness. A growth of meaninglessness challenges the moral and political questions of our time. More than ever, it leaves us powerless in our confrontation with the challenges of the global world. Without this moral compass, we will never be able to successfully take up our responsibilities in the world. 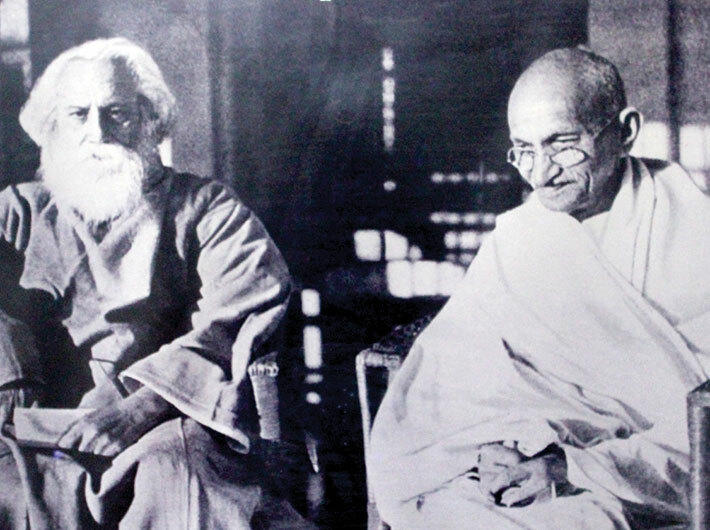 Gandhi and Tagore are the two Indian authors who redefine civilisation as a moral compass and a space of dialogue. 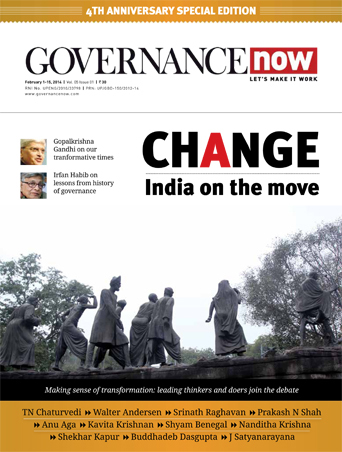 The Gandhian idea of civilisation is aimed at reconstructing a pluralistic and transformative society able to balance means and ends and reconcile ethics and politics. As for Tagore, he believes that particularism and exclusivism were passing phases in the development of human community. When asked his views on western civilisation, Gandhi supposedly quipped it would be a good idea. In ‘Hind Swaraj’ he criticised modernity and called for return to India’s civilisational values. But isn’t that an idealised view of the past – given the horrors of marginalisation and exploitation on caste and gender lines? Gandhi never had an idealised view of the past. His idea of return to India’s civilisational values is not nostalgic. Gandhi’s analysis of human civilisation is an open and inclusive project of self-transformation and self-rule. Unlike what we think, it actually helps us nurture a plural and cosmopolitan citizenship. Gandhi contrasts the horrors of caste and gender inequality, which are the results of citizens’ egoistic and utilitarian attitude, with an enormous effort to foster responsibility, empathy and sense of duty. Mahatma Gandhi regarded civilisation as a process of self-realisation. How can this be achieved in today’s world? Gandhi was persuaded that [civilisation] had to renew all individuals and all social institutions. Civilisation makes sense for Gandhi only if it directly confronts the ecology of violence and moral incapacity for self-examination and self-realisation. In today’s world we need a similar process which we can call a “revolution of values”. 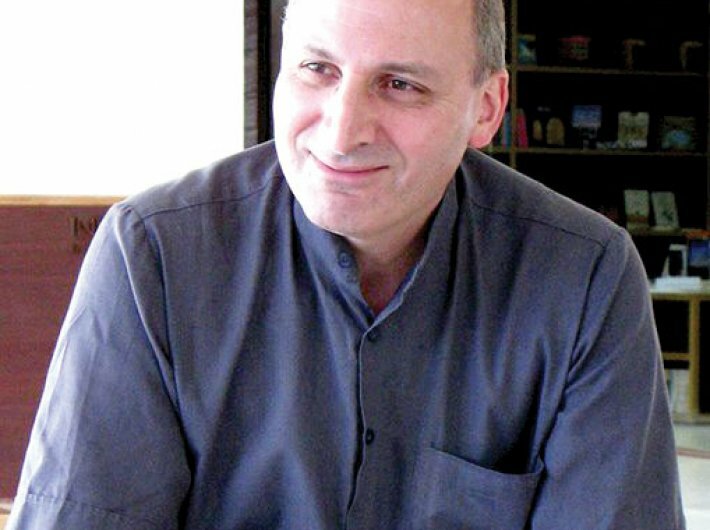 It comprises several dimensions: a pluralistic and inclusive form of togetherness and interconnectedness among individuals and cultures; a continuous transformation of the public sphere; fostering harmonic exchange and moral capital through a shared destiny of citizens around the world; and finally the craving for empathy with a focus on plural citizenship. Civilisation consists of notions like “respecting the otherness of the Other”. In India, this idea was and is discussed in terms of tolerance towards the Other rather than acceptance and empathy. What are your views? Understanding and respecting the otherness of the Other is more than a simple act of tolerance. It includes a move beyond the process of stereotyping and the mental ghettos in which we imprison our minds. This in turn allows the creation of a space for democratic questioning, which raises further questions of our ethical responsibilities to other parts of the collective to which we belong. Full understanding of the process of freedom-making necessitates a civilisational acceptance of the Other as the Other. Without this acceptance a dialogue is not possible. Dialogue is only possible within the context of a community of shared values. Therefore, any approach to the question of recognition and empathy is of value in addressing the issue of decivilisation in our contemporary world. In your book you say, “… both Europe and Islam could engage in a dialogue to bring common solutions to issues such as fundamentalism, terrorism, racism…” You also talk about Tagore’s “intercultural dialogue” and Gandhi’s “inter-civilisational dialogue”. In today’s context, who must initiate this dialogue? Our political leaders? I do not have too much faith in the political leaders. What our world needs are moral leaders who can function as a perfect compass in a perfect political and economic storm. The struggle against the decivilising process of thoughtlessness and meaninglessness entails the capacity to exercise freedom of thought, ethics of empathy and the courage to begin anew. It is individuals, not crowds, who bring such moral compass out into the public realm. But to do this, individuals require a degree of courage to fight against decivilising conformism and the rise of meaninglessness. The only gadflies possible in today’s world are those who believe in the Kantian motto of Sapere Aude: Dare to think for yourself! You speak about “mediocratisation of human consciousness and rise of conformism”. Can you give an example? Nietzsche also criticised democracy in this sense. You write, “Like civilisation itself, politics has become aimless and meaningless.” Has it become so in recent years, or is it the case since the advent of industrialisation? Do you see any examples of hope, of green shoots in countering ‘decivilisation’? If we continue with the same pace of not questioning ideas and not disobeying laws and rules of modern politics and bureaucracy, there is no hope of saving ourselves from this decivilising process. Let me be very frank with you: what we need most is philosophical interrogation. It is an end in itself. As such, even if all the problems of today’s world were solved and we had no more poverty, illiteracy, violence and wars, we would still seek philosophical knowledge. This is encapsulated in Socrates’ vision of life as an endless self-examination. Socratic self-examination stresses the necessity of philosophical questioning not only in the schools, colleges and universities, but mainly in the Agora, the marketplace, where people can talk to each other and discuss norms and values. One important idea that Socrates questioned was that of justice. Socratic inquiry is also that of history of philosophy, a wakeup call for the passive minds of citizens who would prefer the dogmatic assurance of conformity and complacency to a tightrope on which philosophical interrogation has walked for over twenty-six centuries. There was a time, not long ago, when teaching philosophy meant having high ideals for humanity that prized freedom, human dignity and moral worth. It was also a time when being a philosopher meant living in truth and for truth and placing excellence as a virtue before pleasures and gains in life. But it seems as if today law schools and business schools are flourishing all over the world, where boorish and uneducated corporate bureaucrats can decide if a department of philosophy should continue existing or being replaced by an institute for behavioural sciences. The bitter truth is that the corporate power which is nowadays dominating and controlling universities and institutes around the world thinks in terms of a competitive society, one that divides people into winners and losers. This attitude of mind can barely represent a moral ideal with which nation-building begins and with which humanity survives. Let me place it out bluntly: philosophy cannot survive without a noble attitude to life which has always been exemplified by an effort to overcome mediocrity and immaturity. Philosophy is not an institution of flattery and adulation, but a life of questioning and critical thinking. As such, there can be no philosophy without a real life of the mind.